I have a kind of mixed bag history with Hugo Boss aftershaves. I love Just Different but simply could not stand Dark Blue. Thankfully, today I get the chance to write about Hugo Boss Man, an aftershave that has been in my collection for just over two years (it entered the collection as a Christmas gift in 2013). In the interests of openness and transparency I will at this stage point out that my bottle (pictured below) was getting a bit low and had sat in my wardrobe for some time. 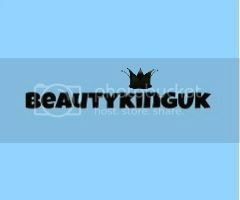 Fragrance Direct offered me a sample and I jumped at the chance, receiving a 40ml bottle. Not only could I get my nose around something a bit fresher than my own, it also allowed me the opportunity to test the longevity when stored away for months on end. You can buy a 125ml bottle (I have a 100ml bottle) with a gift (it’s a Hugo Boss branded portable speaker) from Fragrance Direct for just £32 here. Until 5 February 2015 you can also get an extra 10% all Hugo Boss products at Fragrance Direct by entering the promotion code BOSS10. £32 however puts this squarely in the budget category as far as my aftershave collection is concerned and to be honest, considering how good the fragrance is you can’t ask for better value for money. Personally I alternate my aftershaves, I find it a bit dull to wear the same fragrance day in and day out but my bottle took a pounding for a good year and there is still about a fifth of the bottle left - a little goes a long way. Man dries down quickly so trying to pick out notes and how they blend is quite tricky, you can’t instantly pull out either the apple of grapefruit when it is first applied. Yes, it’s refreshing and the absence of burn when spraying it on is always welcomed, but the fragrance had me puzzled - don’t get me wrong I like it, but if I had to liken it to anything it’s like burying your head into a fruit bowl and taking a long deep smell. If anything, the bergamot provides the over-arching blast of sweetness to counter the citrus. The balance of the top notes was welcome, but as I said, it dries down almost immediately - after that initial blast you only just get hints of the lavender, making it smell and feel slightly warmer. As it warms you get a very earthy floral aroma for just minutes until it settles down to the lovely fragrance that will last hour after hour. The musk really kicks this into masculine territory and the woody base notes in my opinion could only be improved slightly with a touch of amber. An utterly unique fragrance, I can’t liken it to any others (which is rare) - it is warm, earthy with hints of a floral fragrance. Nice! Unlike some of the more potent aftershaves Man will not leave a massive scent trail behind you - yes people close to you will be able to smell it, and from experience 99% of people like it. So how did my new sample differ from the bottle that has sadly been neglected? They are exactly the same, my 100ml bottle hasn't deteriorated in the slightest, which means that you can have this in a collection for years without the fear that the day you come to use it the smell will leave you gagging. Hugo Boss Man is a lovely fragrance that dries down to be uber-subtle making this perfect for daywear, nights out and romantic occasions. It would make a great gift and I am yet to find someone who doesn’t like the fragrance when I wear it. 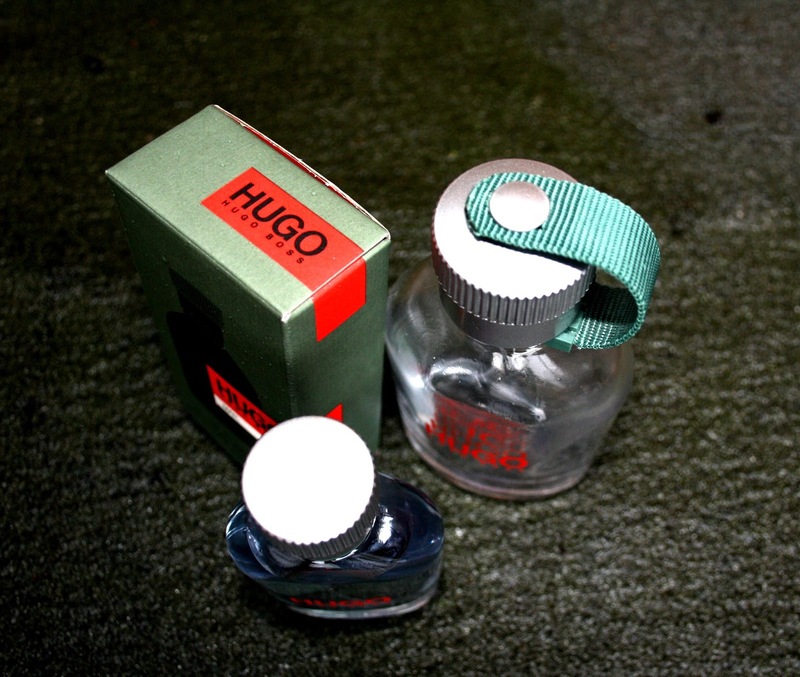 The sample was gratefully received, it reminded me of everything that I used to like about Hugo Boss Man. I have a number of favourite aftershaves that I have to decide to chose from each morning - Man has just made my decision making even harder. I love Hugo boss scents this one smells lovely. Sounds great - Love the fact that it is good value but doesn't smell cheap! Hugo Boss fragrances are a favourite in the Meola household - Boss Bottled is the latest edition and really smells incredible. 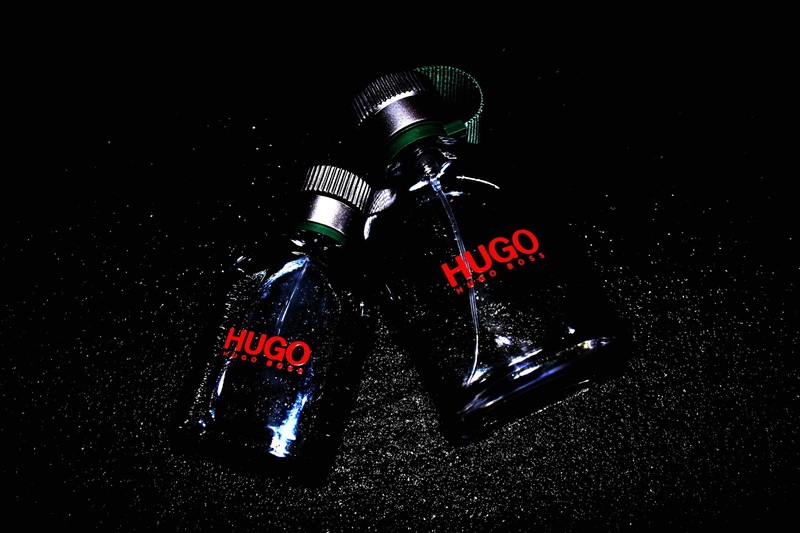 Hugo Bass always does a great job with their fragrances! 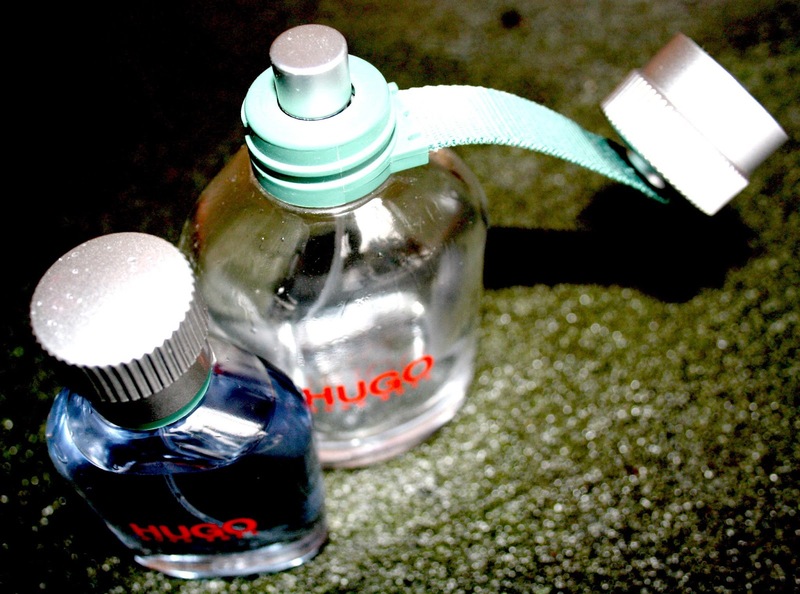 I looove Hugo Boss perfumes :) I gifted some to my boyfriend in the past! That fragrance is a long time favourite here, good to know it doesn't "go off"! Sounds like a great long lasting gift, nothing worse than them drying up quickly! Sounds like a lovely scent and it's good to hear it lasted so well - I'm always worried about saving scents "for best" in case they deteriorate!